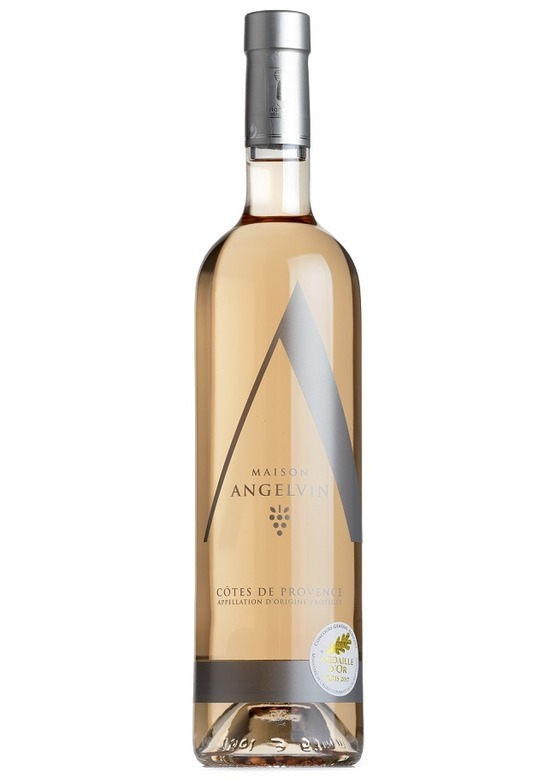 The latest vintage of Angelvin's flagship rosé is particularly pale and elegant in colour - not quite salmon pink, it has a sleek, shimmering blushed-peach hue. Bright, expressive aromas of spring blossom and ripe wild strawberries with a particularly perfumed character and hints of provençal herbs. The palate manages to effortlessly combine pure, pristine freshness with luscious red fruit and ripe peach flavours. Just a touch of richness and Mediterranean warmth as well, makes this quite a serious rosé - but also very moreish and immensely drinkable. 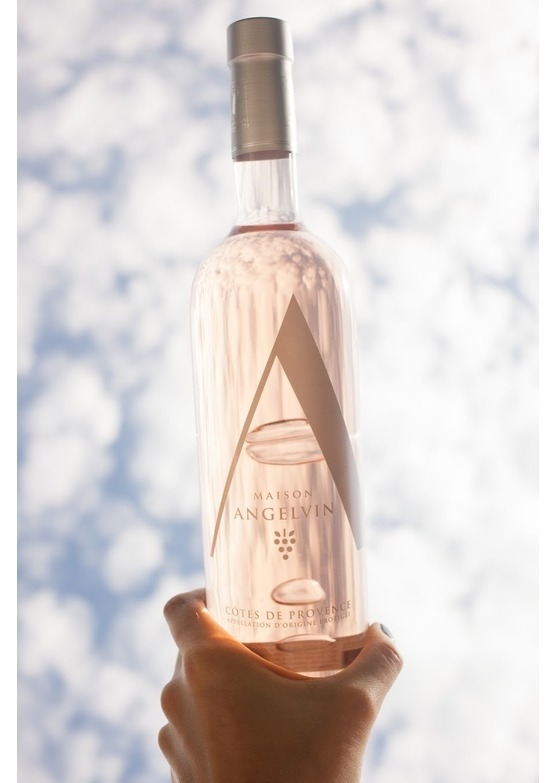 Maison Angelvin is a family owned and operated vineyard in Saint-Tropez who have produced rosé wine for over three generations. Committed to delivering some of the best rosés of the region, Maison Angelvin upholds a tradition of winemaking excellence and we are proud to be the exclusive importers of the new 2018 vintage. The Angelvin family has, for over four generations, cultivated their vineyards with the aim of producing wines of unparalleled excellence and distinction. Inspired by stories of antiquity in which Phoenicians, Greeks and Romans had produced the first wines of the area, Louis Angelvin set out to create a refined wine reflective of the natural beauty of the region.